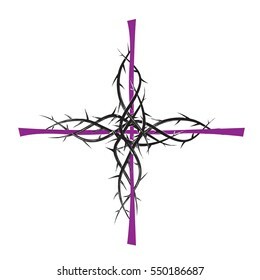 The students will take their Lent/Triduum Test on Monday, April 1, 2019. Tuesday and Wednesday is the ELA NYS Assessment. Thursday, we will begin discussing Chapter 9, A Free People. Students will be discussing the Ten Commandments. The students will be discussing Jesus, the Bread of Life. This chapter discusses the Stations of the Cross and the days leading up to Easter. Students should continue to work on their green Confirmation booklets if they are Confirmation candidates. The students will be discussing The Church in Crisis and Change. We will be discussing Black Death and the Renaissance and how the affected the growing but divided church. behold the lamb that was slain. behold he has risen again. my Lord, my God, my salvation. my Lord, my God, my salvation."